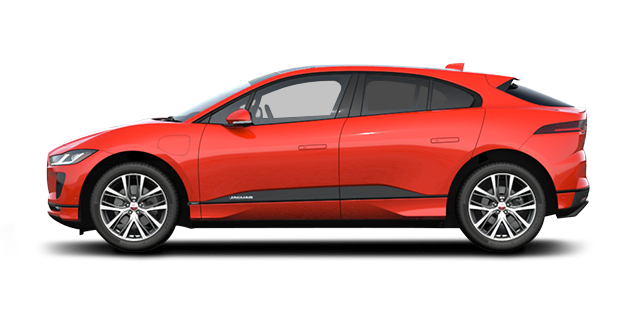 Very few luxury vehicles have managed to strike the imagination of the automotive community as much as British automaker Jaguar’s lineup has. 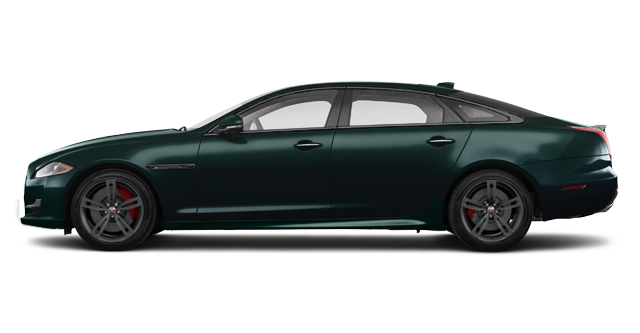 Over the years, Jaguar has established a reputation for performance, refinement, luxury, and comfort that was long preceded by its exclusive image and design. Jaguar vehicles were known for being among the most beautiful cars on the road. That still holds true today, but now they’ve been upgraded with the latest safety and connectivity technologies to match their style. 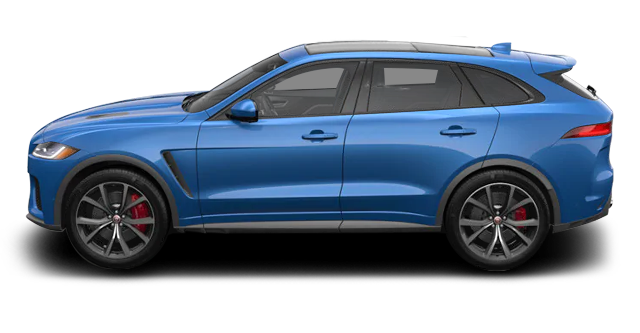 Two years ago, Jaguar joined the SUV segment of the automotive industry by launching the F-PACE, a sporty and refined SUV that’s unlike any other model. 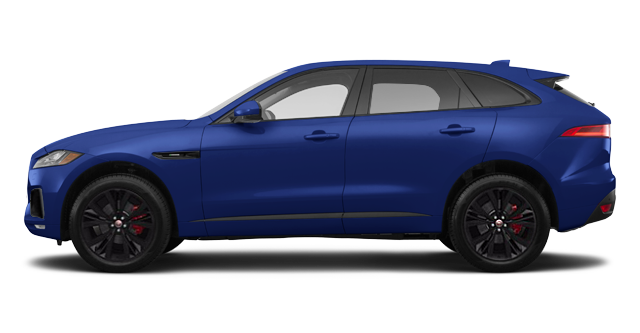 Featuring a spacious interior and a design that stands out on the road, the Jaguar F-PACE will surpass your luxury SUV expectations. 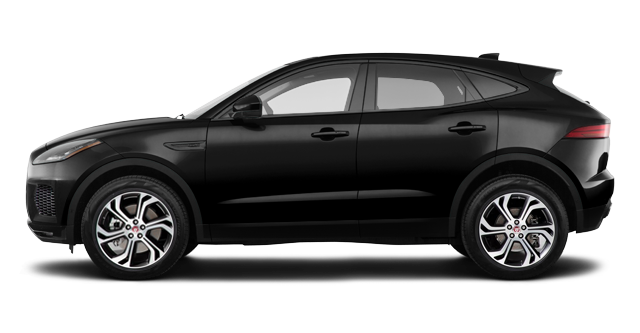 Come to Jaguar Windsor today and test drive the brand new Jaguar E-PACE as well. 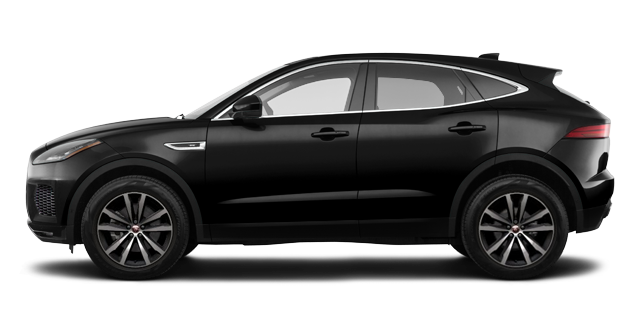 The all-new entry-level Jaguar sport utility vehicle is an impressive blend of value, refinement, and luxury. 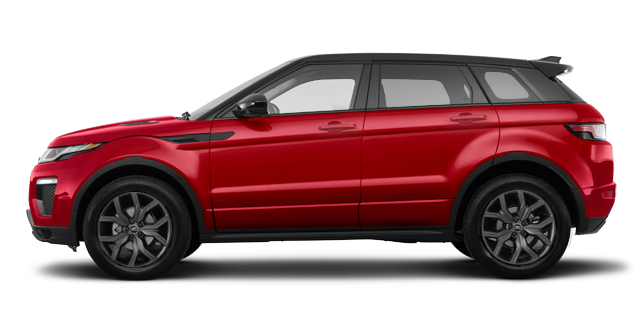 It’s even got the compact dimensions you’d want in the city. 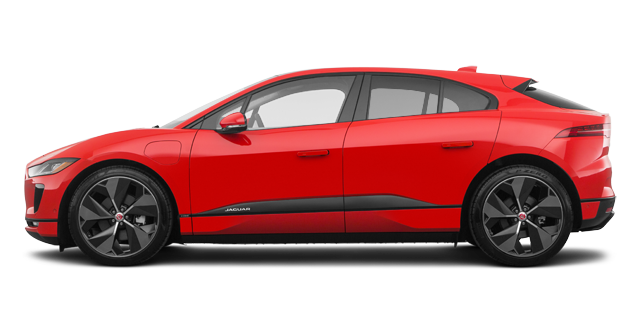 Jaguar Windsor also has a complete collection of brand new Jaguar I-PACE eco-friendly SUVs. 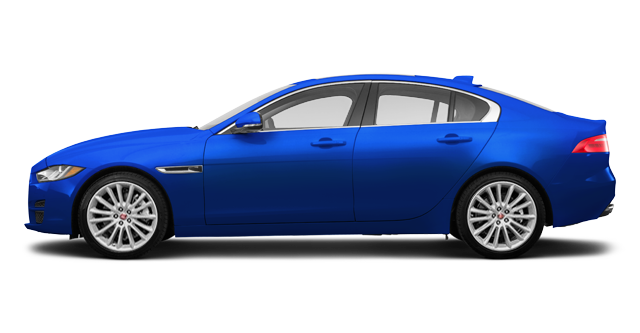 Jaguar Windsor has a full lineup of new Jaguar XE models waiting for you today. 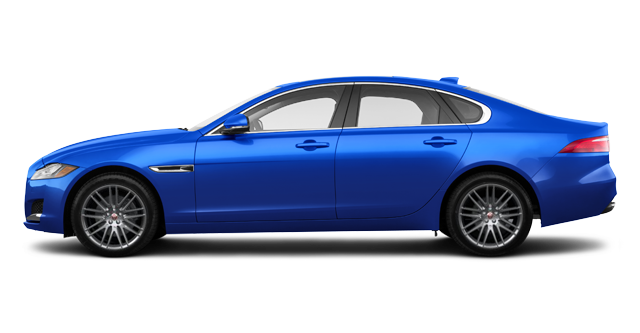 New in every way and perfectly balanced, the Jaguar XE will fulfill all of your luxury sedan needs in terms of comfort and performance. 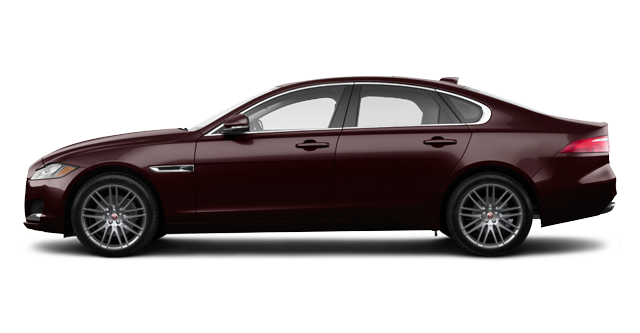 Jaguar Windsor also has a vast lineup of luxurious Jaguar XF models to go along with a complete collection of new Jaguar XJ full-size luxury sedans. 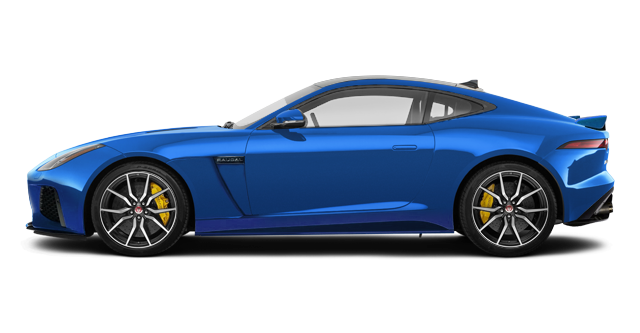 When it comes to performance, there’s nothing like hearing the screaming exhaust note of the Jaguar F-TYPE, one of the most magnificent cars on the road today. 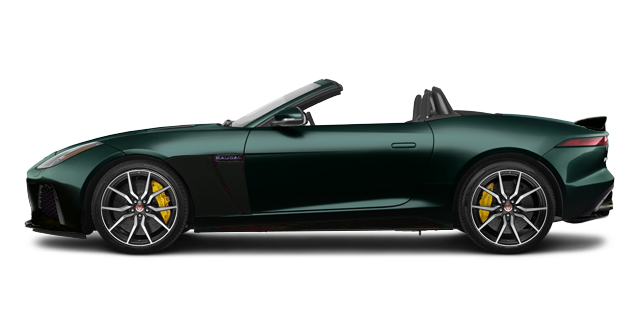 Let your senses be blown away today at Jaguar Windsor when you take the new Jaguar F-TYPE for a spin. 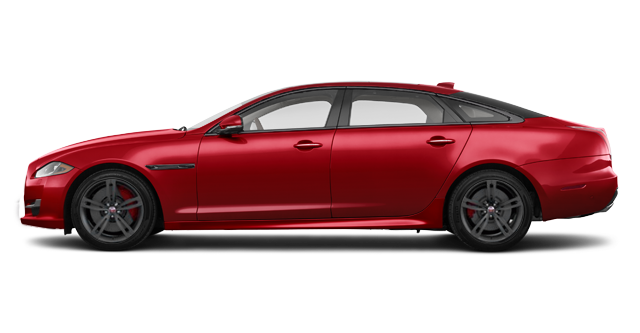 To learn more about the Jaguar new vehicle lineup, contact us today at Jaguar Windsor.